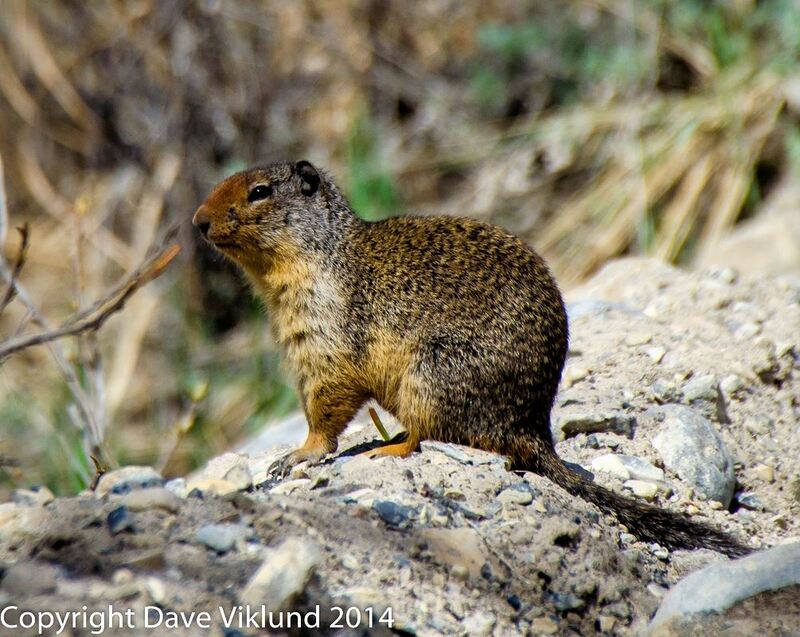 A Yellow-bellied Marmot up at Ya Ha Tinda Ranch in Alberta. It is interesting watching the social interactions of Marmots. I enjoy watching their behaviors but I also find their appearance appealing. I like their hair colors and how they combine. This one was photographed in early spring so likely not long out of hibernation. There were not a lot of others visible that day. My Dad was up there the other week and said there was a bunch of them around now.